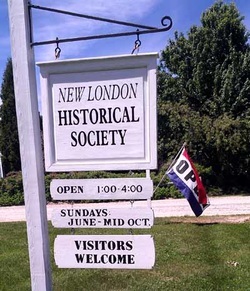 Join us for a delightful and fun summer afternoon on Sunday June 26, from1-4 pm in the New London Historical Village. Stop to admire the alpaca and taste fresh homemade strawberry ice cream. Raffles, games, and the penny candy store are all part of the festival. Take in the Village tours and exhibits, which are open all afternoon. 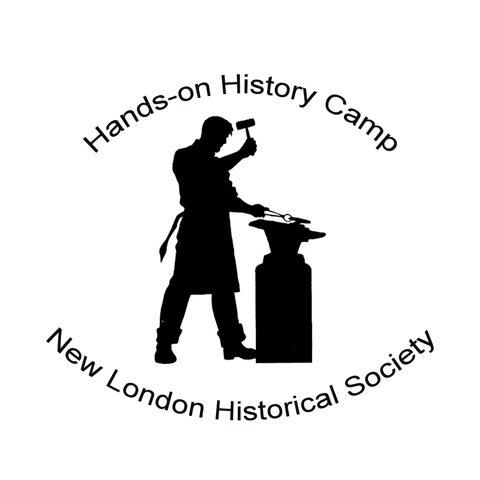 Allow time to stroll the grounds and visit the many buildings that depict life in New London in the 19th century. Duck into the Museum. You will marvel at the transportation collection of 25 restored horse drawn carriages. A highlight of the day will be the Berry Delicious contest. “Make your specialty with strawberries” is the only contest rule. Salads, desserts, jellies, beverages, and anything else with strawberries will be accepted. Bring your entry to the Phillips Barn by 1 pm. (No entrance fee.) Cash prizes will be awarded to the top three winners. Learn more about the alpaca’s with the folks from Skyeview Alpaca farm, located in Elkins, NH. Take a tour with one of our docents or with the new tablet video tour option. Enjoy a program of song performed by the NL Barn Summer Junior Interns. Have fun with a wide assortment of hand-crafted wooden games. Participate in the Village scavenger hunt with an end prize of a pint of berries. Help crank out delicious strawberry ice cream! A creamy dream delight—especially after you’ve taken a turn at the churning of this treat. Stop at the Country Store for a wide variety of penny candy, cold beverages, and gifts. Be sure to participate in the raffles. This event holds something for everyone. We look forward to seeing you in the Village! Admission to the festival is $6.00 for members. $8.00 for nonmembers. Children 12 and under are FREE.